by Beverly Harzog Author · Liz Weston Author of introduction, etc. Must-read advice for getting out of debt from a personal finance expert who's been there—and lived to tell the tale. Nationally recognized credit card expert and former CPA Beverly Harzog has helped thousands of consumers dig out from under mountains of debt. Decoding confusing terms and untangling acronyms, she shows readers how to take control of their finances—and their futures. and strategies to save a bundle on groceries, gas, and more. 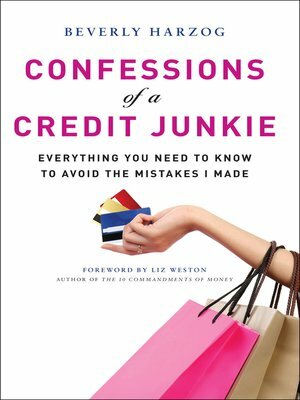 Whether you're carrying a boatload of debt, have only missed a payment here and there, or are just getting started building a credit history, Confessions of a Credit Junkie will help you gain the tools you need to begin your road to financial health.